TezukaOsamu.net/en > NEWS > Mite-Mite > The novel version of Phoenix, Daichi, the sequel of the uncompleted masterpiece, is serialized! The novel version of Phoenix, Daichi, the sequel of the uncompleted masterpiece, is serialized! 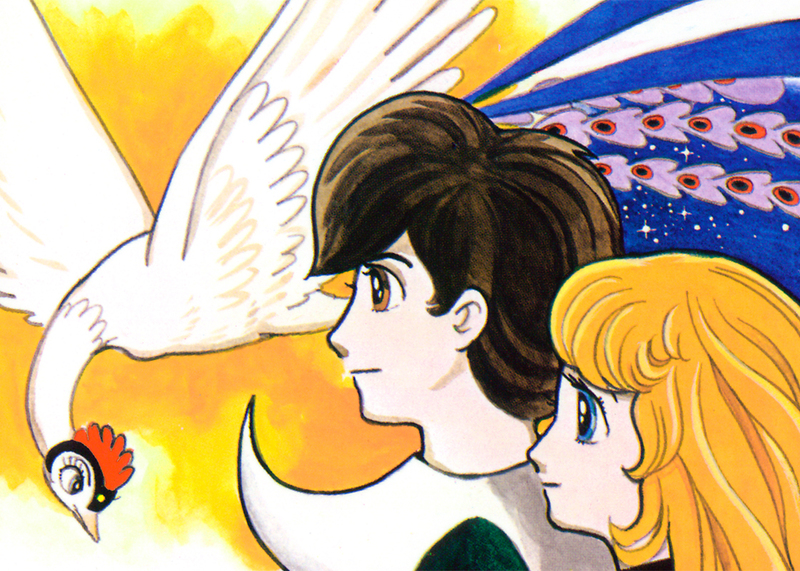 Daich is the uncompleted chapter of Phoenix for which Tezuka just left the plot. This time the novel version of the chapter based on such Tezuka’s plot is serialized on” be”, Asahi Newspaper Saturday issue, authored by Kazuki Sakuraba, the Naoki Prize winner. and illustrated by Seitato Kuroda. The serialization starts on April 6, 2019.